JOWISSA, founded by certified watchmaker Josef Wyss, is an independent company with over a half century of heritage. 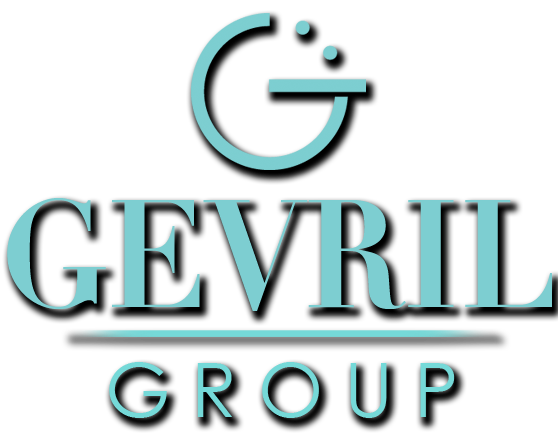 It was established with the philosophy to produce quality watches for women that were fashionable yet also affordable, although recently they have expanded into the men’s market too. Unlike brands under the umbrella of big conglomerates, JOWISSA, still a family run business, has the freedom to let their imaginations flow and that’s why their watches are so distinctive. From traditional to daring and whimsical, there is always a nice surprise from JOWISSA. 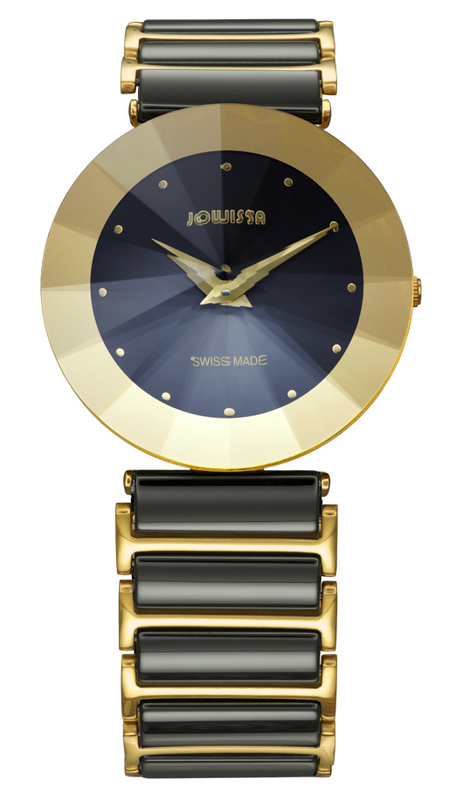 The JOWISSA J1.040.XL Safira 24 is a woman’s timepiece that straddles the line between traditional and modern in a beautiful blending of elements. The JOWISSA J1.040.XL Safira 24 uses monochromatic tones to great effect. 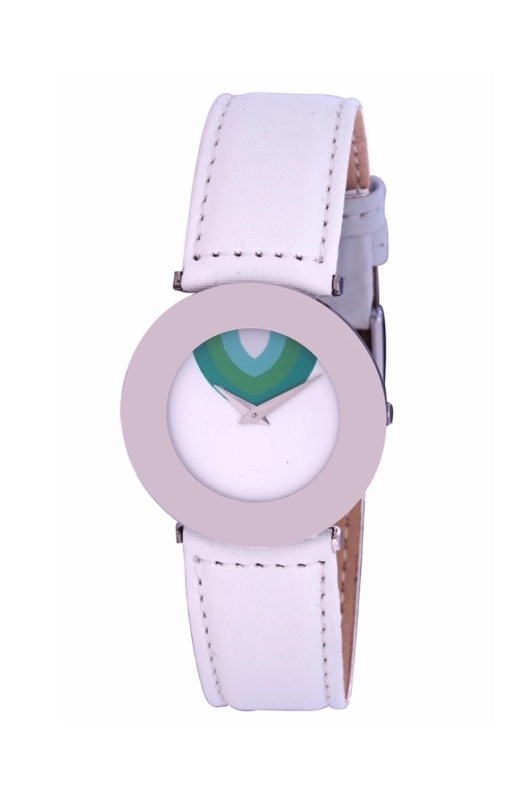 Though simple in design the white dial gives off a very modernist look. Round silver hour indexes frame the white lumed hands outlined in black, while a convenient date aperture framed in silver features a black date numeral on a white background to match the color scheme. A white center seconds hand ticks off the seconds. Balancing out the black and white theme, the JOWISSA brand name, situated at 12 o’clock, and the Swiss Made indication, at 6 o’clock, are colored black. JOWISSA is known for using fashion forward materials such as Swarovski crystals, ceramic and sapphire. 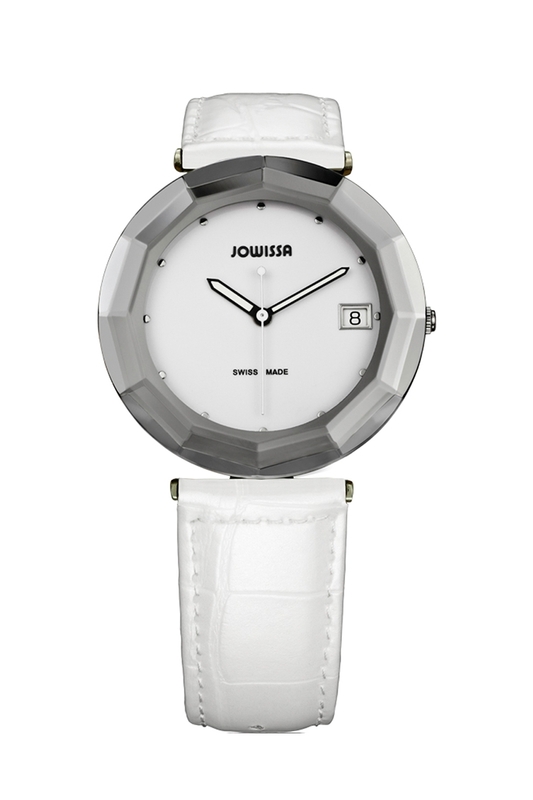 The JOWISSA J1.040.XL Safira 24 uses sapphire to great effect, giving the watch particular poise and avant-garde elegance. Composed of faceted sapphire, the bezel adds dimension and an architectural aesthetic to the timepiece. The genuine patent leather calfskin band with stainless steel buckle rounds out the aesthetic, keeping the design clean and consistent. 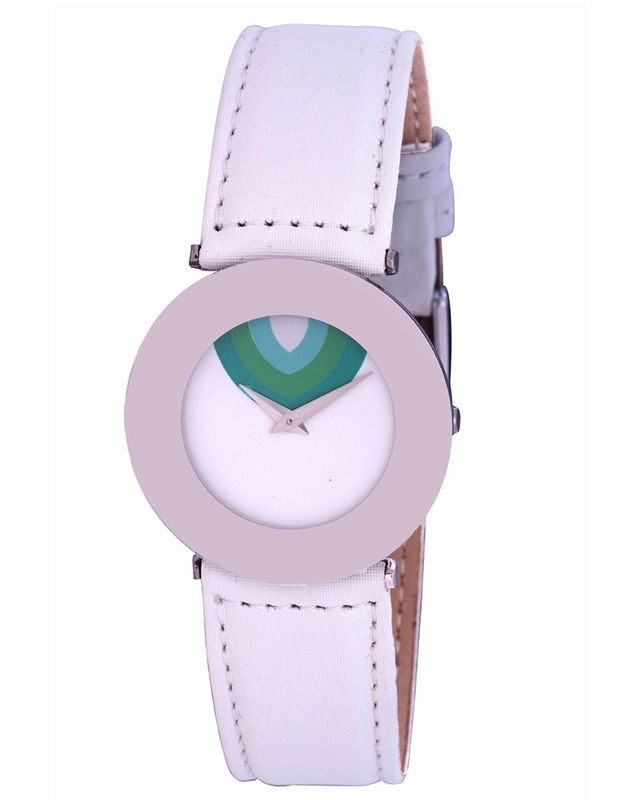 This is a watch that can be worn in a casual or more formal environment and fit right in. Housed in a nicely sized 36 mm stainless steel case, the JOWISSA J1.040.XL Safira 24 is powered by a reliable Swiss quartz movement. Purchase your JOWISSA watch from an authorized JOWISSA dealer. According to color authority Pantone, Emerald Green is the 2013 color of the year as well as one of the top ten colors for the Spring 2013 fashion season. What better way to flaunt this exciting Spring color than with an exquisite Emerald dial Jowissa Crystal timepiece. Jowissa designs are renowned by fashionistas around the world for their distinctive style and wearability. For over 60 years these innovative, jewelry-inspired Swiss timepieces have been admired for their unique fusion of fashion forward styling and old world craftsmanship. Jowissa’s latest offering will not disappoint fans of the brand. The Jowissa Crystal 3 J5-194-XL pairs a beautiful faceted tempered mineral glass crystal with an opulent emerald colored dial, accented with 11 jeweled indices and an easy-to-read date window at 3 o’clock. The total effect is absolutely stunning. The combination of sixteen triangular tungsten toned bezel facets, a clear flat crystal top, a luxuriant emerald color dial and 11 sparkling crystal indices give this unique three-hand design a gem-like quality that resembles a brilliant cut diamond. This fabulous timepiece has been fitted with a beautiful stainless steel mesh bracelet that can be worn with both dressy and casual outfits. The watch is powered by a precision Swiss made ETA F06 quartz movement and is water resistant to 100 feet. This multi-facet jewel is the perfect accessory for this season’s colorful new Spring collections. 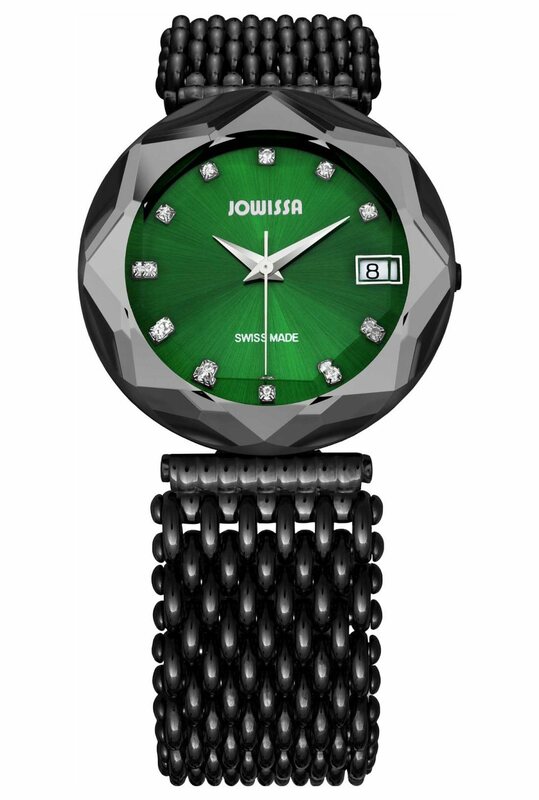 To fully appreciate the beauty of this emerald toned beauty, you’ll need to see the Jowissa Crystal on your own wrist. There’s still time to finesse your Spring wardrobe a crystalline creation in one of this season’s hottest new colors. Just contact an authorized Jowissa dealer today and go green to reserve your own Jowissa Crystal 3 J5-194-XL. For over 60 years, Jowissa has been making exquisite, jewelry-inspired Swiss timepieces at exceptional prices. It’s no surprise that these unique fusions of creativity and craftsmanship have caught the attention of fashionistas around the world. The fashion forward were quick to appreciate the quality and value of the glamorous designs and vivid colors coming from the Jowissa workshops located in Bettlach, Switzerland. Today, Jowissa timepieces are widely recognized as fine jewelry you can wear on your wrist. Fans of the brand will be happy to note that they can now adorn their wrist with a delicate pyramid of pure pleasure, just in time for the holiday season. With two lance hands, twelve gold-toned indices, and a beautiful tempered mineral glass crystal with sixteen perfectly cut facets, the Jowissa Pyramid J5-118-XL is a work of art. This artful 36mm ladies timepiece features a fashionable black and gold motif. The seamless, faceted crystal and bezel are paired with a matching black and gold ceramic bracelet for a luxurious, contemporary look. This stylish beauty is powered by a reliable Swiss made Ronda 762 quartz movement and has a durable stainless steel case that is water resistant to 100 feet. Like all Jowissa timepieces, the Pyramid represents an exceptional value for the fashion conscious woman. This faceted gem is equally appropriate for a night on the town or an afternoon of shopping at the mall. There’s always a chance that there’ll be a Jowissa Pyramid under the tree for you this holiday season. You don’t have to wait for Santa however. To see how a Jowissa Pyramid looks on your own wrist, contact an authorized Jowissa dealer today and reserve one of these jewels for yourself.